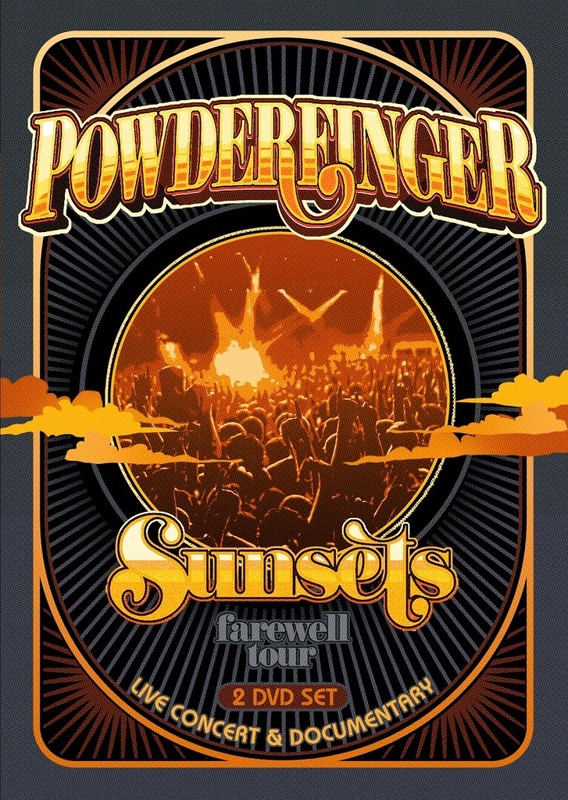 Universal Music has officially announced the release of the forthcoming Powderfinger live DVD (left). With the band drawing the curtain on an extraordinary career and an equally extraordinary run of farewell shows, it all comes to an end in just over two weeks time at Brisbane’s Riverstage. 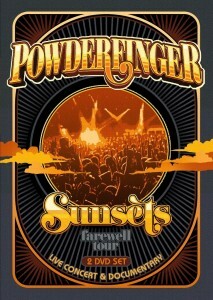 Thankfully, fans will always have something to remember the band by with the ‘Sunsets Farewell Tour’ DVD. The DVD release will feature two discs – one containing a full live concert, with almost two hours of the shiniest tracks from the band’s catalogue – and the other with a documentary of the band on the road on their final ever tour. We’re expecting that this one will be in a lot of Christmas stockings when jolly Ol’ Saint Nick visits in just under 60 sleeps.